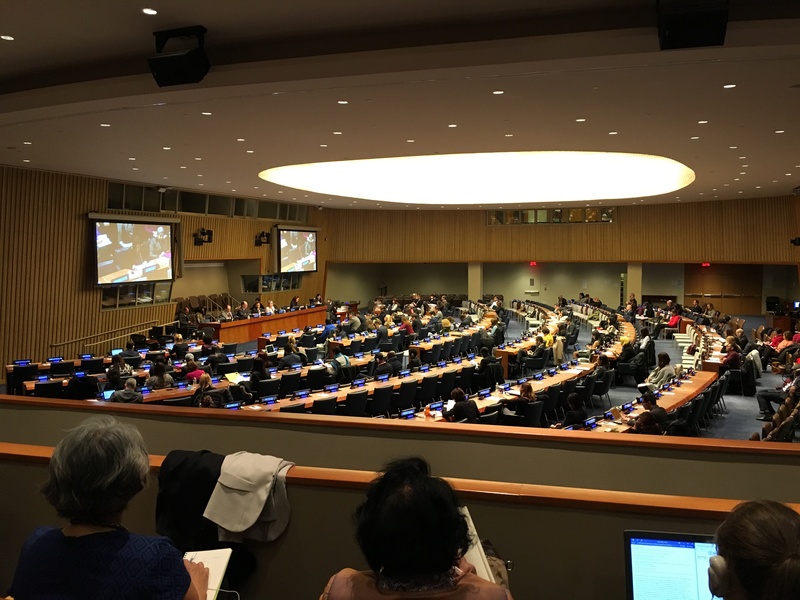 The Global Ageing Network was well-represented at the Seventh Working Session of the Open-ended Working Group on Ageing at the United Nations in December. Board Chair Marcus Riley joined the Network’s UN liaisons, Bill Smith and Katie Weiss, along with Executive Director Katie Smith Sloan for the meetings. The Open-Ended Working Group on Ageing (OEWG) was established by the General Assembly by resolution 65/182 on 21 December 2010. Its purpose is to consider the existing international frameworks that address the human rights of older persons and identify gaps and how best to address them, including by considering, as appropriate, the feasibility of further instruments and measures. 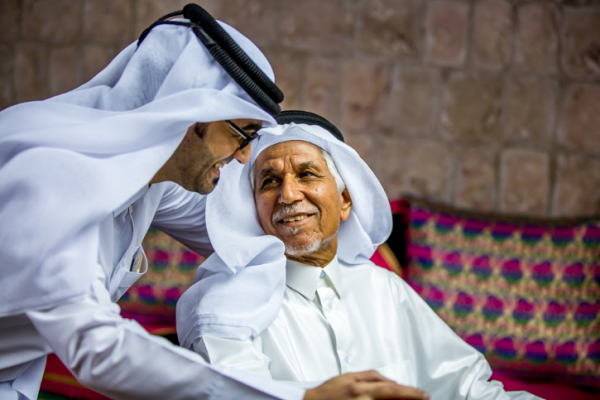 The Global Ageing Network has advocated for a Convention addressing the human rights of the elderly for a number of years. At this meeting, human rights advocates joined ageing advocates in their belief that existing conventions do not adequately address the needs of older persons. The enthusiasm for a Convention among the NGO’s was unanimous. There was, and has been, less unanimity among nation states. Read The Global Ageing Network’s full statement to the UN Open-ended Working Group on Ageing here.